Savvy Spending: Kroger: Free SweeTARTS Chewy Cherry Punch Rope candy! 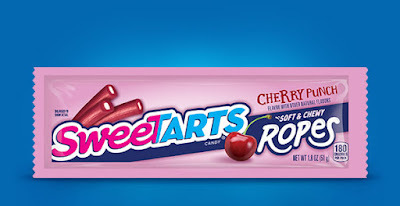 Kroger: Free SweeTARTS Chewy Cherry Punch Rope candy! Kroger shoppers: you can click an eCoupon for a FREE SweeTARTS Chewy Cherry Punch Rope Singles Candy 1.8 oz! You must clip the coupon today only but it does not expire until February 24th.